Since 1970, we have helped thousands of organizations market their image through trade shows and permanent environments. ExpoDisplays® is both a full-service custom exhibit house and a manufacturer of innovative portable and modular displays sold worldwide through Authorized ExpoDisplays Distributors, a network of exhibit professionals. We are is Alabama based company. with full custom capabilities and . 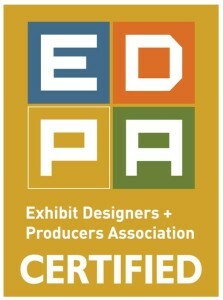 ExpoDisplays has been in business since 1970For best requests, be sure to include your email address. Fill out our walk-in application here. For best results, be sure to include your email address. Thank you for stopping by our showroom!